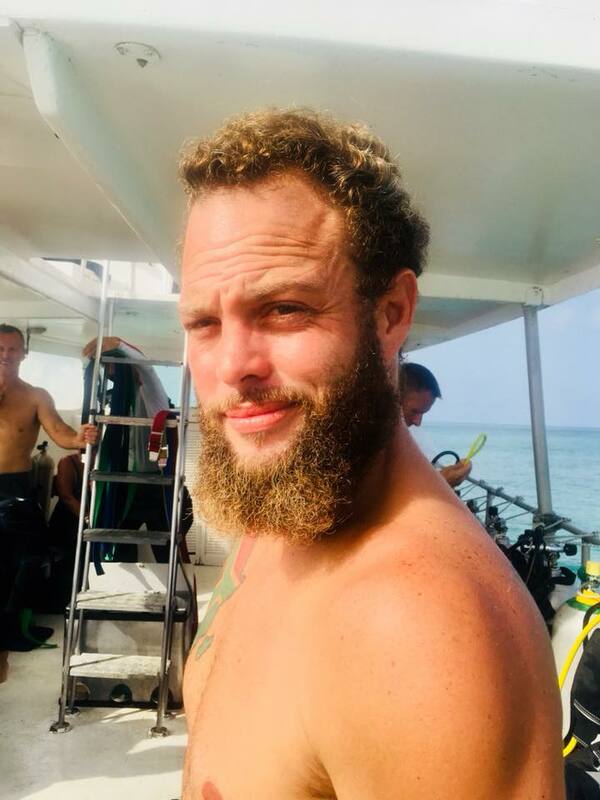 Gareth… or Gunter, as we prefer to call him, is one of our PADI Dive Instructors working in the Caribbean. At this moment, he is the Dive Boss at Dressel Divers Cozumel. He came from South Africa to Mexico to do his IDC, and he joined Dressel Divers one year ago. 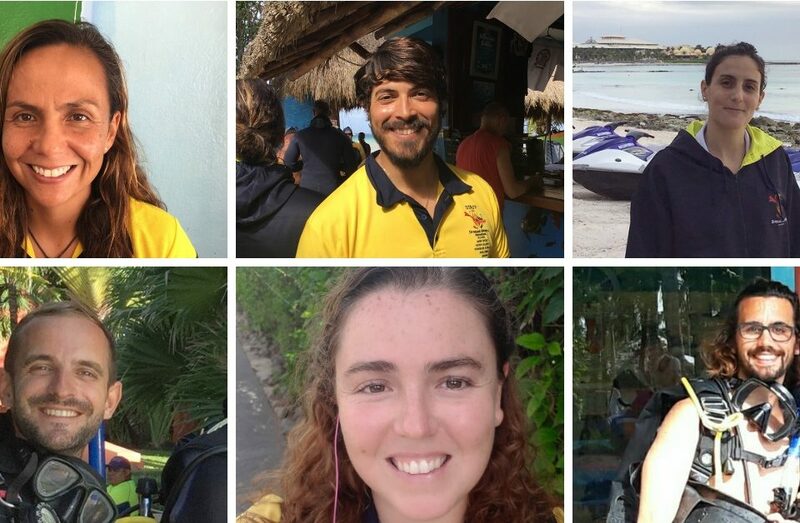 His personal goal is to become a PADI Course Director. 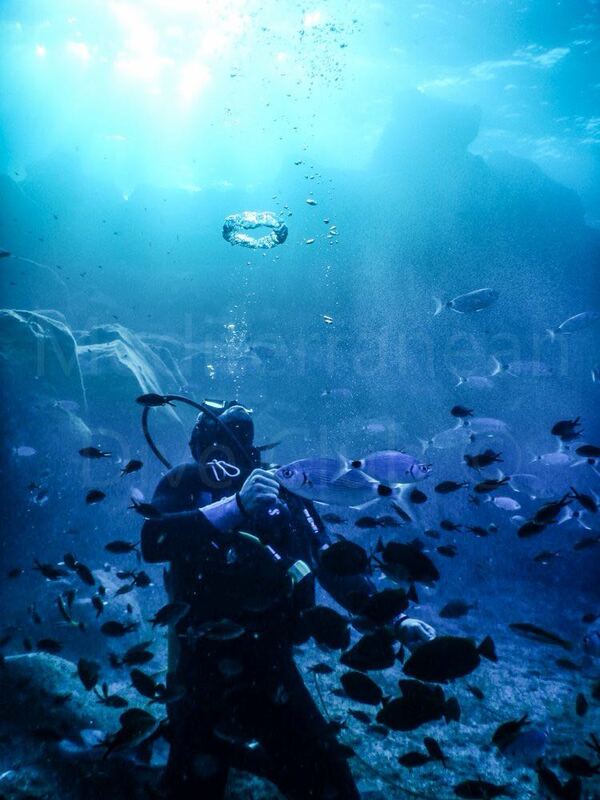 Meanwhile, he is not only involved in teaching scuba diving, but also conservation principles to preserve our oceans. 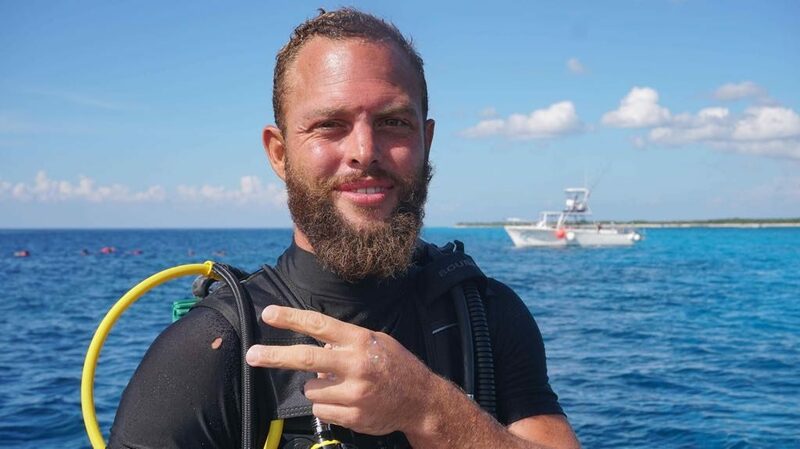 Wether if you ever dived with Gareth or not, today you can know more about this Dive Instructor as a person, his favorite places to dive or his most memorable moments with students. Let’s go to Cousteau’s favorite dive site to have a chat with this interesting guy. Diving in Santorini, Greece. There is a cave system in 30feet / 9 meters of water with a number of air pockets. One of the most beautiful dives you will ever see. Volcanic rock and amazing visibility. At what point did you realize you wanted to be a Dive Instructor? Very early on, I’ve always enjoyed teaching and feel as divers we have a responsibility to preserve our oceans. 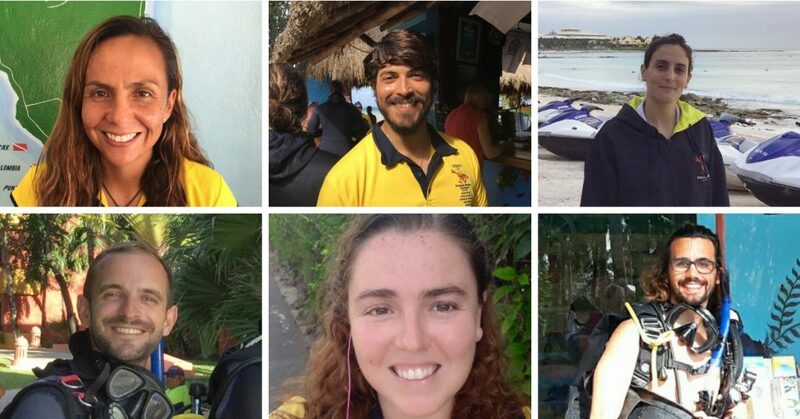 Certifying new divers with conservation in the forefront of their minds is why I became an instructor. Were did you do your instructor course? I did my PADI IDC right here on Cozumel Island. I believe one of the most important qualities a diving instructor should have is patience, followed closely by adaptability. What is the best advice you ever gave to your students? The best advice I always give to them is simply but useful: “Breathe”. one of the most important qualities a diving instructor should have is patience, followed closely by adaptability. The moment you look in their eyes and see the change from fear and anxiety to excitement and enjoyment. To be a part of that moment is truly something special. 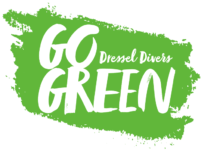 Why would you recommend Dressel Divers to new students? Because safety and enjoyment is our primary concern. Ensuring our customer return to us year after year, through hard work and constant communication with customers, we are always striving to be better. I joined Dressel Divers 1 year ago. What features and opportunities made you chose to work with this company in particular? Dressel have a great reputation within the industry, I look at this as an opportunity to become the best instructor I can be. There is no other company out there that can give me the opportunities to achieve my ultimate goal. PADI Course Director. I am all about Cozumel, outstanding diving, great management team and, my fellow instructors make this the place I intend to stay. What is the best advice you would give to someone who wants to make a living with scuba diving? Don’t wait, do it now. You will never regret it. What are your other hobbies? What do you do on your day off here in Cozumel? I try to stay fit in various ways and volunteer as much as I can to ensure the generations after us will also be able to enjoy this wonderful world we live in.